Elettromeccanica 0.12 HP 50 2 Motor & Moro Pump 45080 for Analyst GT Reader . New Life Scientific, Inc. 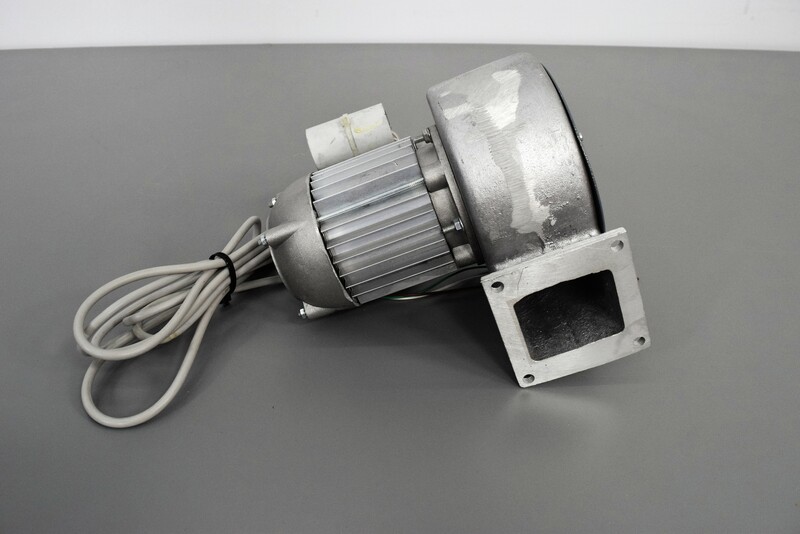 The Elettromeccanica 0.12 HP Motor for Analyst GT Multimode Plate Reader is in good cosmetic condition with normal wear. New Life Scientific technicians removed this power supply from a working environment.